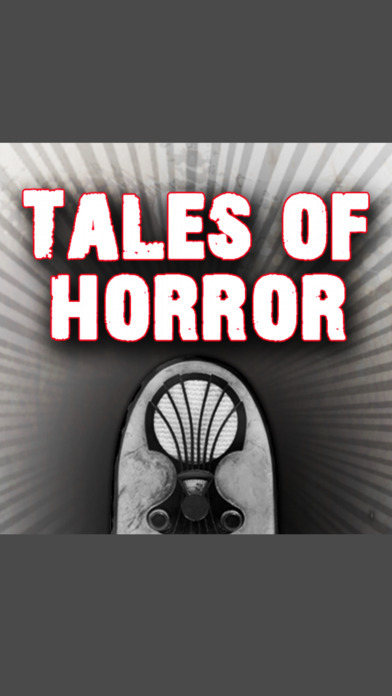 Tales of Horror takes you into the world of the supernatural where anything is possible. 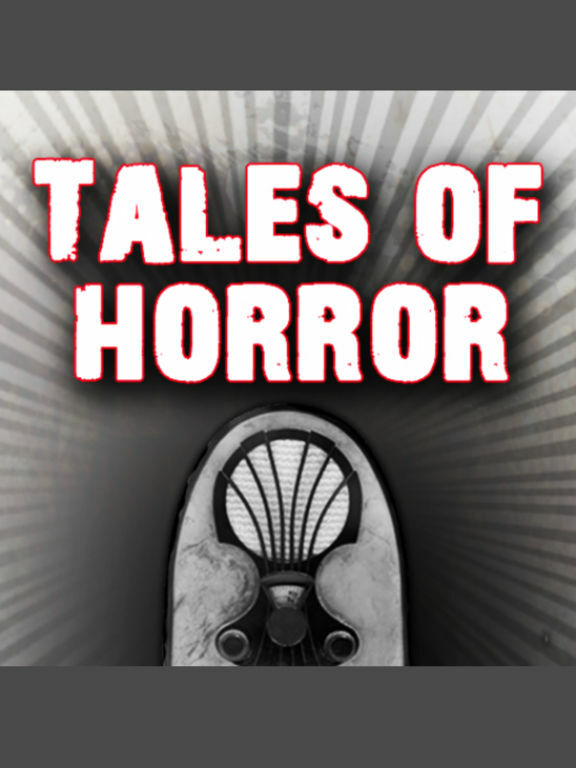 We will relive the classic movies of the 30s,40s and 50s, while journeying into the world of Old Time Radio with you favorite horror theme stories, from shows like Witch's Tale, Lights Out, Inner Sanctum, Quiet Please, The Haunted Hour and others. All designed to give you chills and trills. 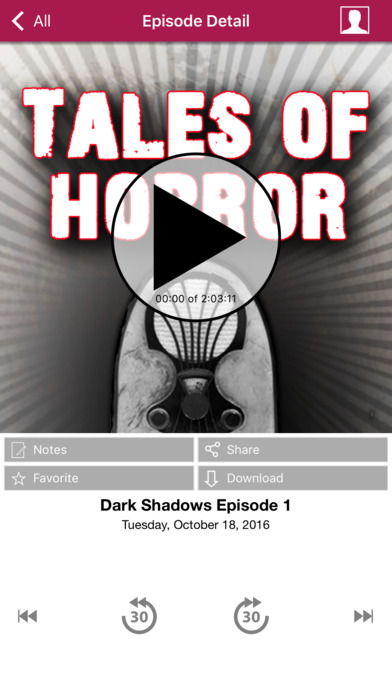 This is the most convenient way to access Tales of Horror on your iPhone, iPad or iPod Touch. You’re always connected to the latest episode. Instant access, just touch and play!